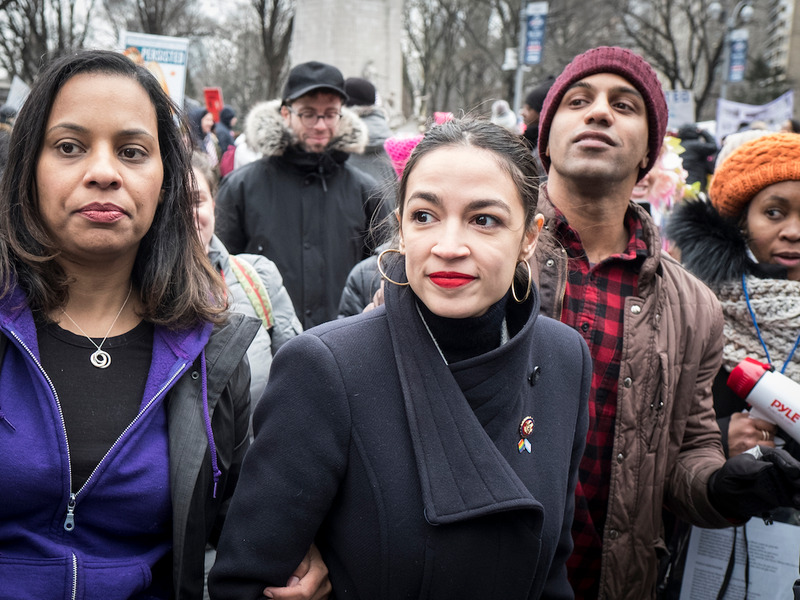 President Donald Trump and his newest Democratic nemesis, freshman New York Rep. Alexandra Ocasio-Cortez, have very different ideas about the idea of "elites." The National Rifle Association has launched a scathing attack on Alexandra Ocasio-Cortez, branding the congresswoman a “self-absorbed socialist darling”. Grant Stinchfield, who is a host on the TV channel of the largest gun lobbying group in America, said Ms Ocasio-Cortez made him “sick”. Mr Stinchfield, a self-described “firearms enthusiast”, hit out at the Democrat for criticising the war in Afghanistan. Democrats risk alienating their progressive base or endorsing a plan that puts the government in charge of vast swaths of the U.S. economy and micromanages Americans' lives, argues Kimberley Strassel, Wall Street Journal editorial board member and a Fox News contributor. AOC's debut speech on the Congressional floor: "It is not normal to shut down the government when we don’t get what we want." Less than a day after being sworn in as the youngest woman ever elected to Congress, Rep. Alexandra Ocasio-Cortez, D-N.Y., appears ready to push an ambitious plan to combat climate change. "If I walked into Congress wearing a sack, they would laugh & take a picture of my backside."